Henry Holt & Company, 9780805096170, 354pp. 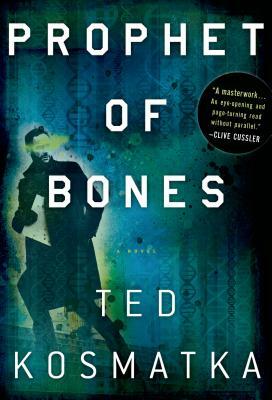 Ted Kosmatka's sensational new thriller, "Prophet of Bones," thrusts readers into an alternate present. Ted Kosmatka is the author of one previous novel, "The Games." His short fiction has been nominated for both the Nebula Award and the Theodore Sturgeon Memorial Award, and appeared in numerous Year's Best collections.